When we come up against things that scare us, what do we do? We hide or run away. But what if you knew that doing the one thing that scared you could lead to the one thing you want most? What if you knew that the risk didn’t have to be scary? Through years of experience and researching risk-takers, I’ve discovered that those who are “lucky,” those who are “successful,” those who seem to have unlocked some sort of “secret to life” all have one thing in common: they took the risk. They left the job that made them miserable. They accepted the challenge and followed their heart, even when there were a million voices inside their head telling them why they couldn’t, why they shouldn’t. Risks can transform your life. 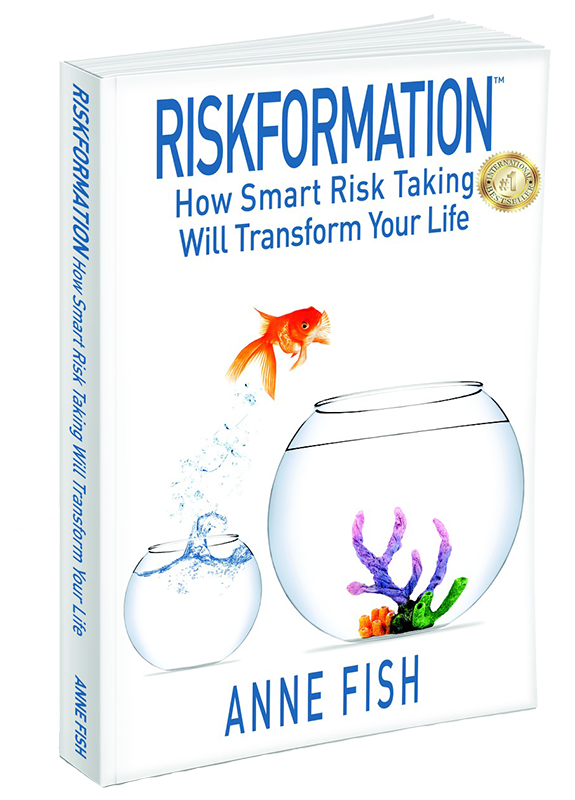 This book will show you how to take the fear out of risk and follow through with what you really want to do.